The Shocking Amount Millennials Spend on Rent by the Time They’re 30 It all adds up… shockingly so! 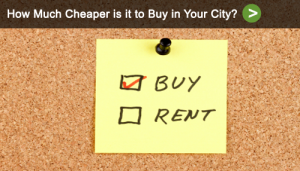 Options would be to purchase even a small condo and start building equity by paying rent to yourself. Click through for link to video.